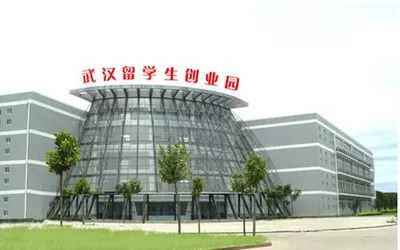 Wuhan Qitop Technology Co.,Ltd in 2012 creat Nourifo laser system, Qitop Company is a creative and powerful company, design and manufacturing firm specializing in laser technology for the medical market. Our state-of-the-art manufacturing, advanced product development and quality program, coupled with our continual process improvements, exemplifies our principles of Leadership, Dependability and Integrity. Over 10 years, Qitop company combined experience designing highly innovative and creative medical lasers, use deep,sophisticated deep Class IV surgical lasers and intelligence Smart wearable equipment. For our full service, all our customer win patients hearts and market. 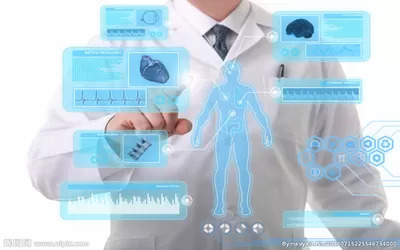 To ensure the quality and stability of the machine, we use the most advanced production and testing equipment, including hair growing laser cap, pain relief laser belt, pain relief hand-held laser device, pain relief laser robot, Headache laser therapy, High power medical laser machine and system. And we use the a thermostat measuring room, three-dimensional measuring instrument, laser dynamometers, digital bridge, and state-of-the-art equipment to check the quality and performance of our medical laser equipment in each production step to ensure our laser cutting machine, laser engraving machine, laser marking machines and other equipment quality and stable performance. We provide customers with affordable, high-quality machine. In order to achieve the advantages of Asia, the full benefit in terms of quality and cost, procurement of key components from Germany and the United States, and the production and manufacturing in China. We have the best supply chain in China and parts manufacturers, and a solid record of quality and innovation, to prove that our 4-year performance of the machine. 2014, Company established. Distribute large laser medical surgical instruments. 2014, Wuhan Qitop Technology Co., Ltd. , set up business in the field of laser equipment manufacturing and sales. 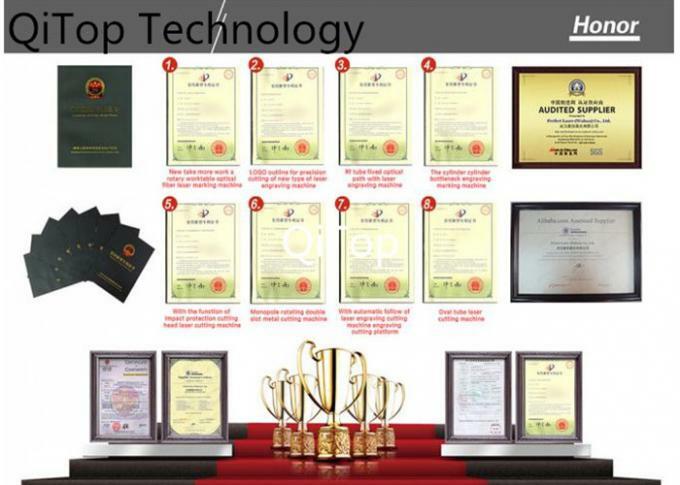 2015, Set up Wuhan Qitop Technology Co., Ltd international group. 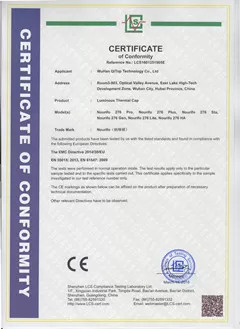 Become an international group co., Ltd, which concludes mass production, science and technology research and development, global sales and after sales service. 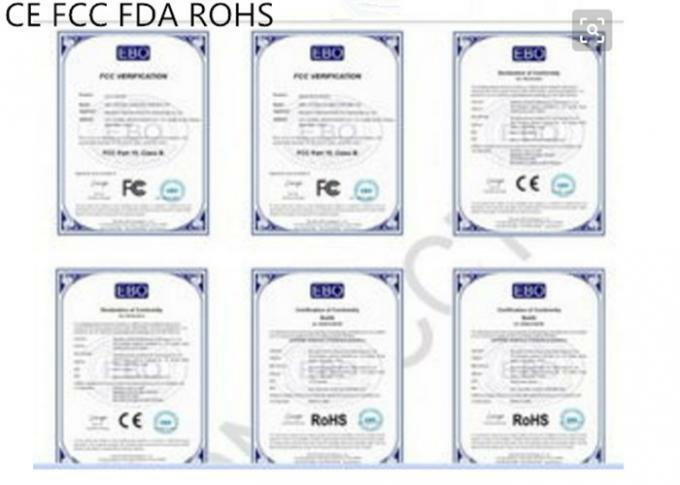 2016, Obtained the ISO 9001:2000 Quality Management System Certification . 2017, Obtained “The Most Competitive Brand In China”. 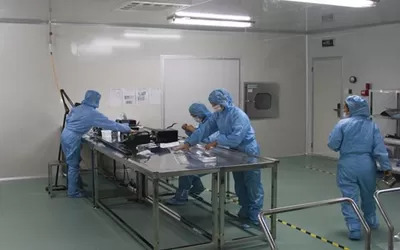 Adopt advanced testing equipment, such as: laser power meter, medical laser testing machine, CNC high-precision processing machine, 3D measuring machine, We setup a complete & strict quality control system, which ensures the excellent quality of our machines. For more detailed information on our industrial laser equipment, please do not hesitate to contact us! We welcome your inquiries to our email: qitoplaser@hotmail.com or nieyaqilydia@hotmail.com, and look forward to working with you. WuHan Qitop Technology Co.,Ltd brings relevant professional top talent and technology together for a highly qualified professional team. 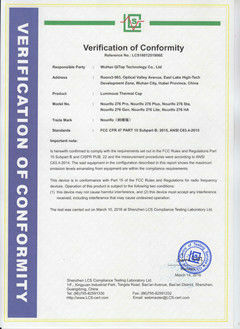 We have R&D Dep., QC Dep., After-sale service Dep., Production Dep., and Sale Dep., total about 200 people. The development of software, the design of hardware and the testing for equipment is finished by our professional technicians. As the expansion of our business, we welcome more friends.